Reassurance shield after the M-294 junction. 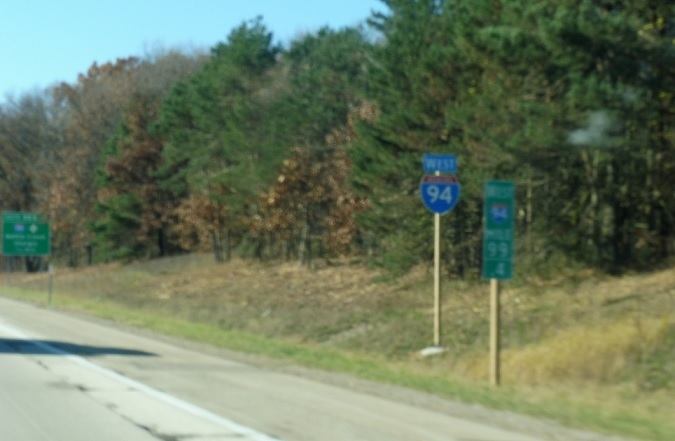 Just after M-294, we’ll approach I-194 and M-66. 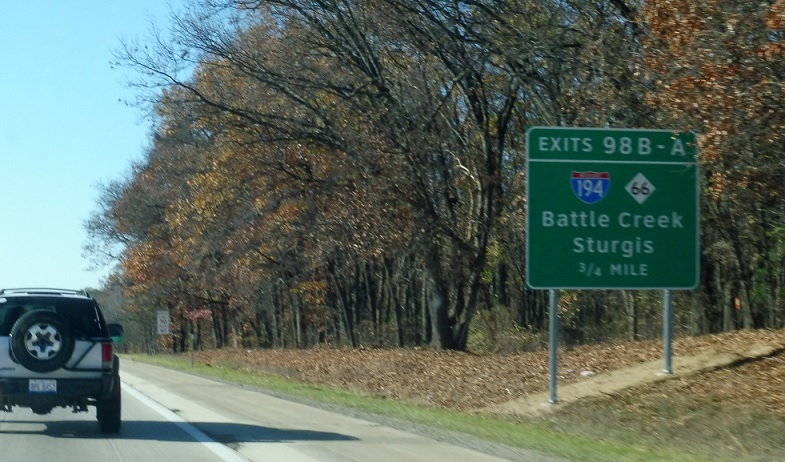 Exit for I-194/M-66 north into downtown Battle Creek. 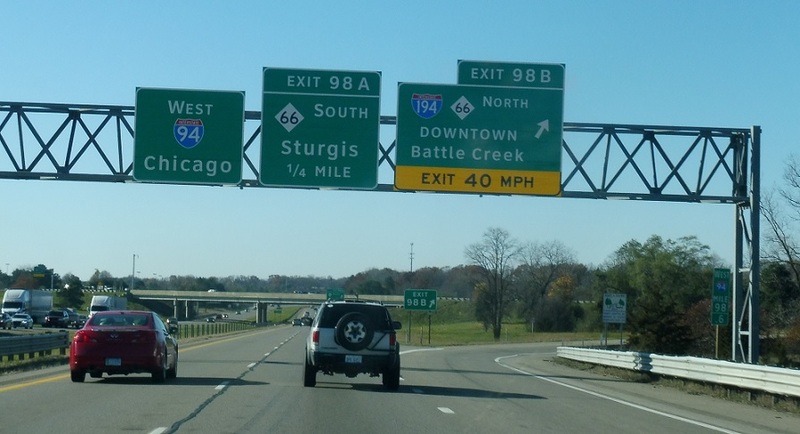 I-194 is just a quick spur to downtown. 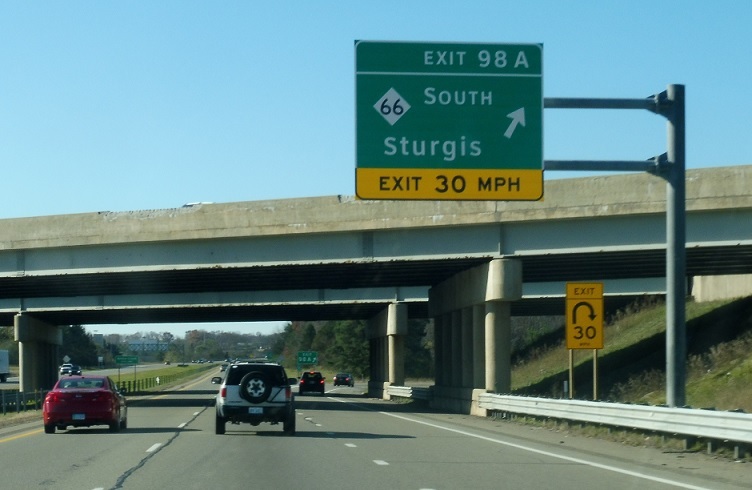 Exit for M-66 south, which heads towards Sturgis.